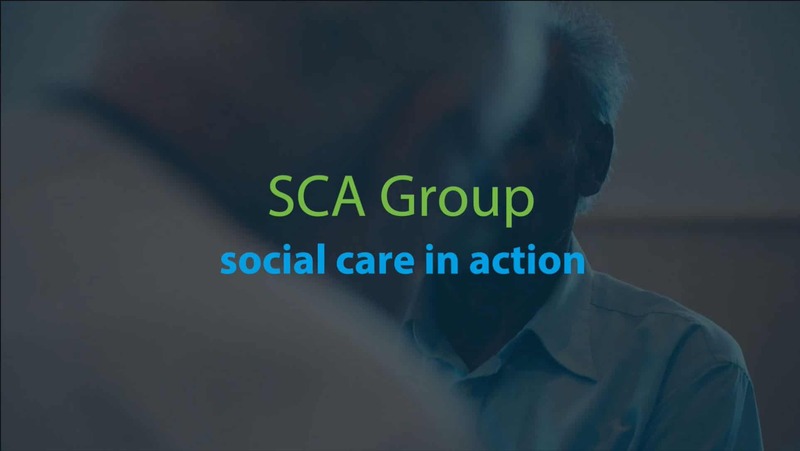 Here at Social Care in Action we believe that our high quality services need to focus on people and be located in communities. We believe by using as many tools as possible we can make sure we deliver the highest quality services possible to everyone. We do this in a number of ways, so that we can hear from as many people as possible, from those who use our services, to those who commission them and the relevant regulatory bodies. regulatory bodies – many of our services have regulatory bodies who perform assessment and check to make sure we are meeting their standards. They will regularly update us to let us know of any changes to their requirements. staff recruitment, training and support. We make sure we have policies and procedures in place to make sure we recruit the right staff, offer them the right training to keep them as up to date as possible and support them in the work they do. our NHS dental services are subject to clinical governance, this means that we are accountable for continuously improving the quality of our services and safeguarding high standards of care by creating an environment in which excellence in clinical care can flourish. staff registration and DBS checks – all staff members, where appropriate, are registered with the appropriate governing body. We carry out DBS background checks on all staff who meet members of the public.